Dancing to Chittiyan Kaliyaan on your BFF’s sangeet?! It’s going to be so much fun! But not if you’re planning to hit the dance floor with never ending heels. Sangeet ki raat is meant to be a crazy, crazy night, and you don’t want those 4-inches to spoil the fun. Give your feet a rest and own the dancefloor with these SUPER pretty sangeet flats! 1. Get your bling on! Set fire to the night with these gorgeous embellished sangeet flats. And guess what?! Matching gold and silver is all the rage right now. So no matter what the colour of your embroidery is, you can totally pair these with just about any outfit. Palazzos, straight suits or anarkalis, these thong sandals are just perfect! Price: Rs 1,799. Buy it here. Kolhapuri chappals are the first thing to come to our mind when we think of flats. And we love the colourful pom poms in these! They are super chunky and won’t hurt you the slightest bit. Price: Rs 1,500. Buy it here. 3. Mirror, mirror on the jutti! These are soooo pretty! You’ve got to ditch the heels if you have flats as stunning as these. Pair them with your sangeet lehenga and girl, we promise, your dance moves will rule the night! 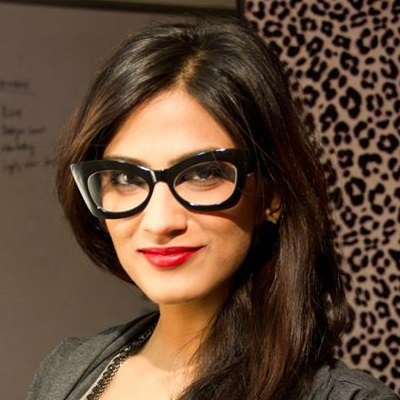 Price: Rs 2,950. Buy them here. It’s your bestie’s sangeet night and you’ve got to look special. 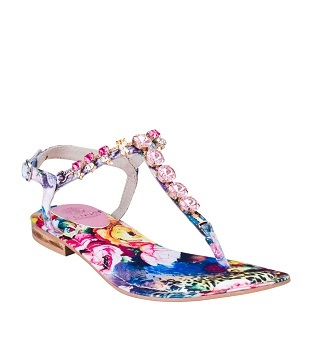 These colourful sandals will not only keep you comfy but will also ensure that your feet look super pretty. Slip these on with your crop top and lehenga skirt, and hit the dance floor! Price: Rs 2,399. Buy it here. No footwear list will ever be complete without a classic gold pair. This heavily embellished pair will look gorgeous with a pretty sharara or your mum’s patiala! Price: Rs 1,999. Buy it here. 6. Spikes for your feet! Want to ditch the usual for something more funky? We’re totally with you! 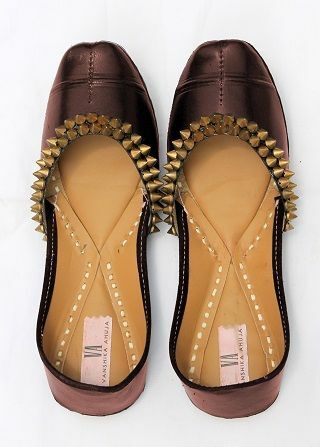 Invest in a pair of spiky juttis when you’re going for an Indo-western look. 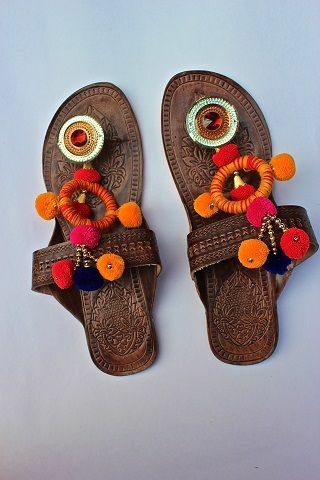 These will look awesome with a kurti and trousers or dhoti pants which are extremely ‘in’ right now. A little casual and a lot cute, these sandals are what we would wear to a summer beach wedding. And you can wear it even after the wedding! Put on your ethnic maxi dress and get ready to set the stage on fire! Price: Rs 1,599. Buy it here. MUST-READ: Dance The Night Away: Pretty Outfits For Your Sister’s Sangeet! MUST-READ: Dance All Night! 6 Super Comfy Shoes For ANY Wedding Function!